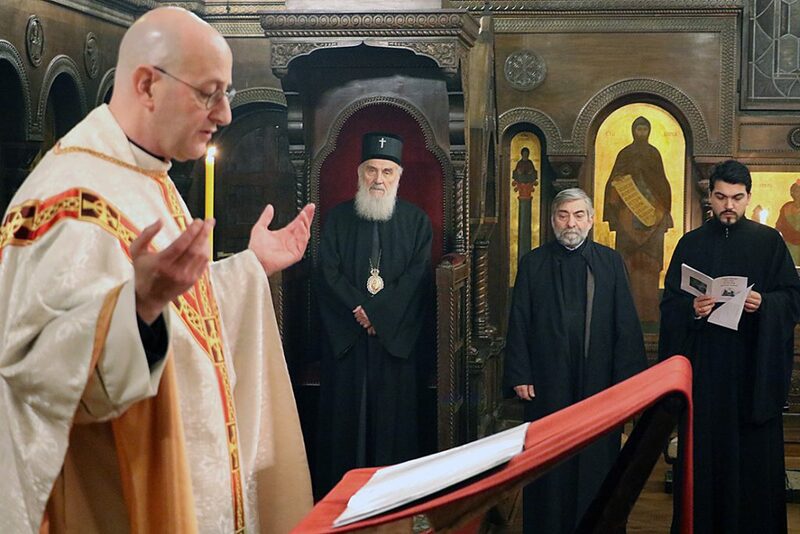 The news on the break in communion between Moscow and Constantinople is coming in so quickly, that it is probably best to just note what is being said right from official organs at this point: we here at NFTU have never seen anything like this. Don’t ask us: we’re just watching. Read more for details at their site (in Russian). 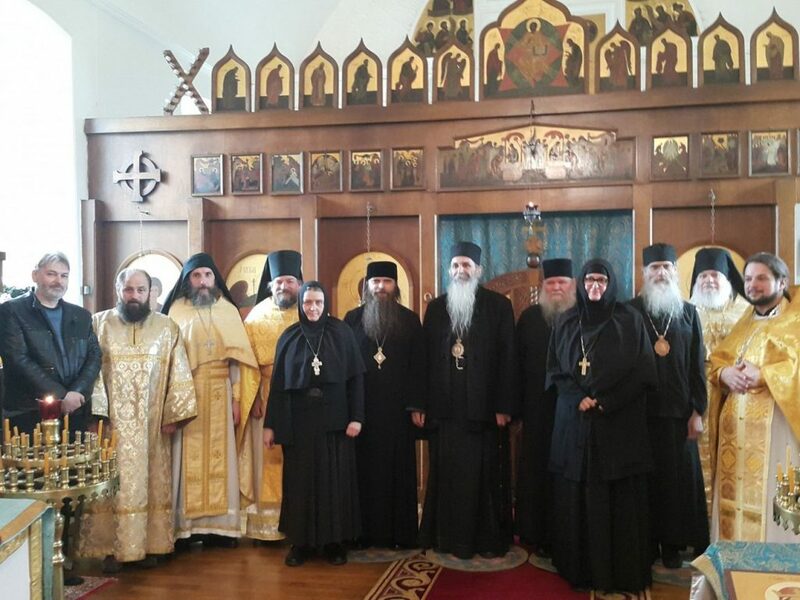 On September 14, 2018, after the emergency meeting of the Holy Synod of the Russian Orthodox Church was over, the participants of the meeting discussed the emergency situation related to the illegal invasion of the canonical territory of the Russian Orthodox Church by the Patriarchate of Constantinople, and a briefing for journalists was held. 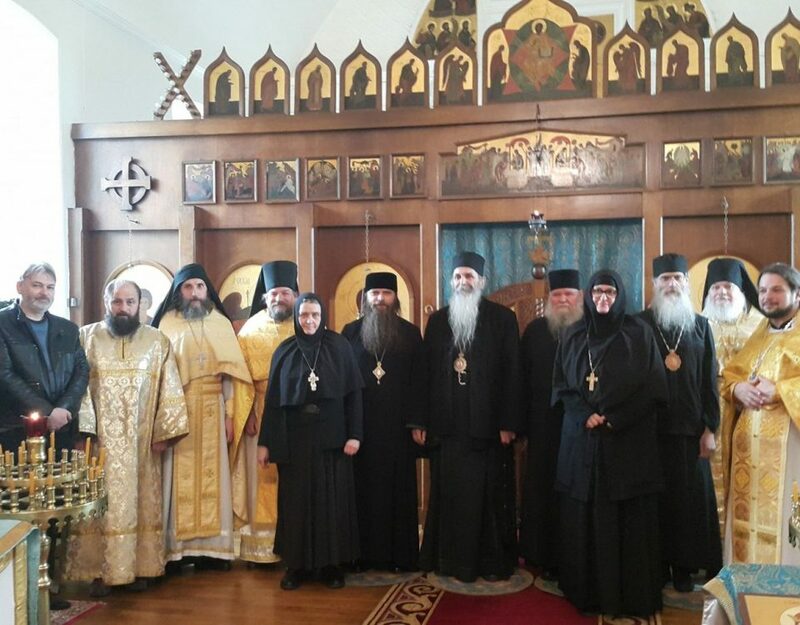 The questions of the mass media were answered by Metropolitan Hilarion of Volokolamsk, chairman of the Department for External Church Relations of the Moscow Patriarchate. 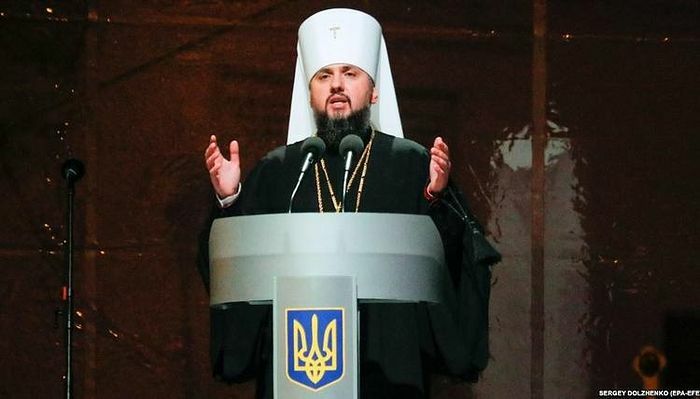 In his speech, Vladyka announced that the Holy Synod of the Russian Orthodox Church had decided to end the commemoration of the Patriarch of Constantinople Bartholomew for the service in the Russian Orthodox Church. 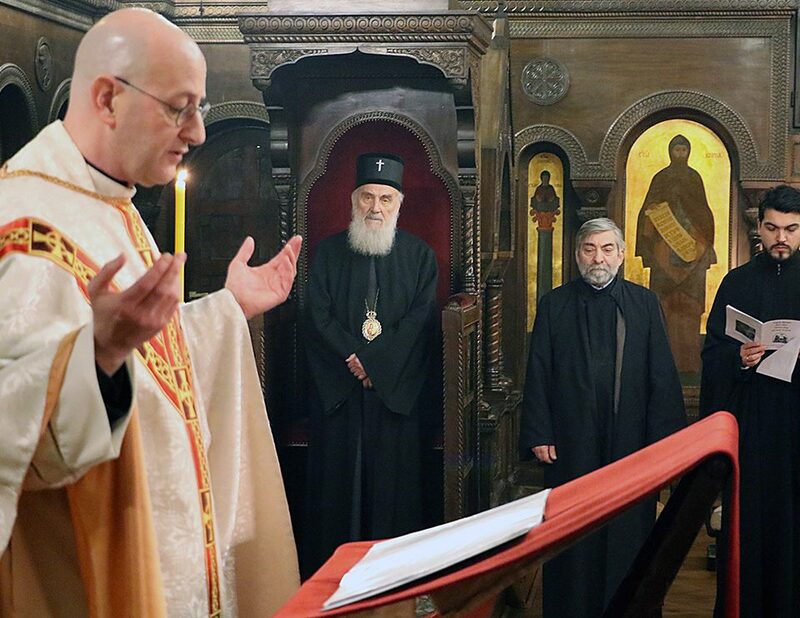 Also, the service will be suspended with the hierarchs of the Patriarchate of Constantinople and participation in all structures in which the representatives of Constantinople preside or co-chair. “This includes the episcopal assemblies in the countries of the so-called diaspora, theological dialogues,” the DECR chairman said.